Agricultural land leasing company ELANA Agrocredit’s (0EA BU) shareholders will vote BGN 0.058 gross DPS for FY2018 on 28th May, according to published invitation for general shareholders’ meeting (GSM) by the Company. 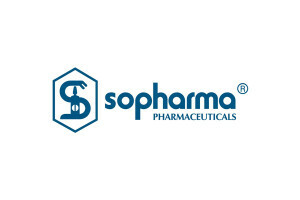 Leading generic pharma company Sopharma (3JR BU) will not distribute second interim dividend for FY2018, yearly DPS stays BGN 0.05, according to the Company’s GSM invitation scheduled for 7th June, pending approval by the Commercial Register. Steel radiators producer Korado achieved 10% y/y bottom line growth to record bgn 5.3m in FY2018 despite tough market conditions. Profitability continued to improve on lean management, net profit margin reaching record 11.9%. 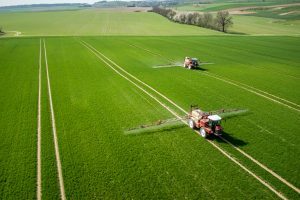 Agricultural land leasing company Elana Agrocredit (0EA BU) posted 31.3% y/y increase in net profit to BGN 2.4m, entailing DPS of BGN 0.058 for 2018, according to Company’s latest Q4’18 financials. 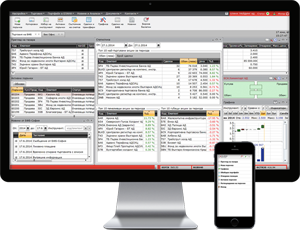 The DPS exceeds the expectations of ELANA Trading analysts by 9.4%. 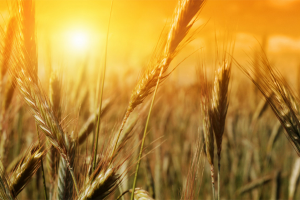 Agricultural land leasing company ELANA Agrocredit (0EA BU) joins bluechip index SOFIX for the first time, the Bulgarian Stock Exchange announced in the new rebalancing to become effective as of 25 September 2018. Leading generic pharma company Sopharma expanded H1 2018 consolidated top line 21.5% y/y, bottom line down 25.1% on higher costs due to largescale expansion, according to Company’s latest interim financials. 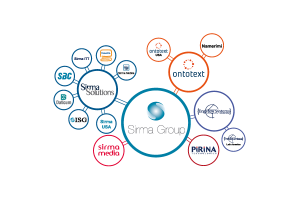 IT company Sirma Group Holding expanded consolidated top line 29.4% y/y to BGN 28.5m, net income surged 58.9% y/y to BGN 2.8m in H1 2018, according to latest interim financials published by the Company. Sales in Sirma’s top market in Europe added 69.7% y/y to BGN 18.9m, with Bulgarian sales alone advancing 50.9% y/y to BGN 13.5m. 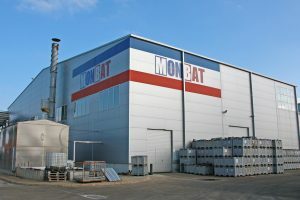 Lead acid batteries producer Monbat’s consolidated revenues down 9.7% y/y, bottom line shrank more than 4x in H1 2018, according to latest financial statements published by the Company. During the first six months, Monbat posted BGN 133.6m in revenues, marking a 9.7% y/y decrease, with exports declining by 2.9% y/y to BGN 122.5m.